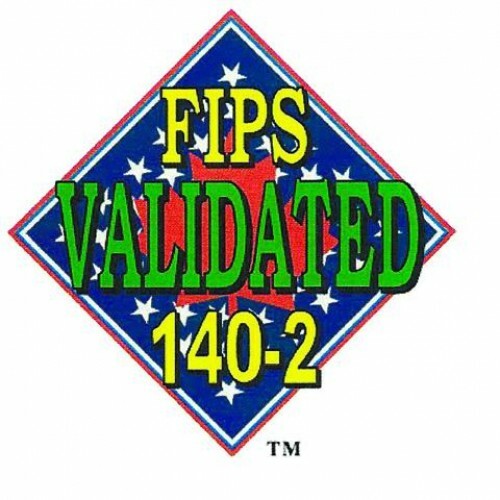 Token PKI estable y seguro, en cumplimiento con estándares FIPS 140-2 nivel 2. 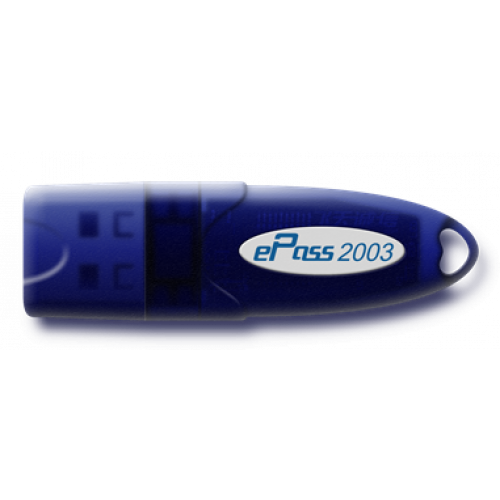 El ePass2003 proporciona una serie de niveles de protección indispensables para las comunicaciones y transacciones digitales de alta demanda (Smart Log-On). El ePass2003 posee chip SMART de 8-bit con un performance equiparado a los 16-bit, asegurando toda acción de encriptación se ejecute On-Board, eliminando espacio a interferencias con los certificados del usuario en el momento de firma y/o autenticación de documentos, emails, transacciones, etc. 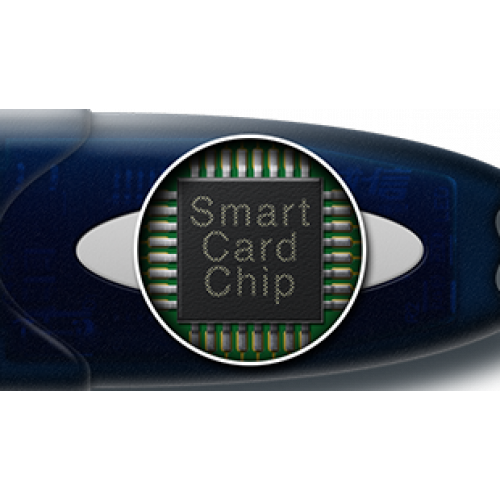 - Smart card chip certified by Common Criteria EAL 5+. - On board RSA, AES, DES/3DES, SHA-1, SHA-256 algorithms approved by NIST FIPS CAVP. - Hardware random number generator. - 64KB EEPROM memory to store private keys, multiple certificates and sensitive data. 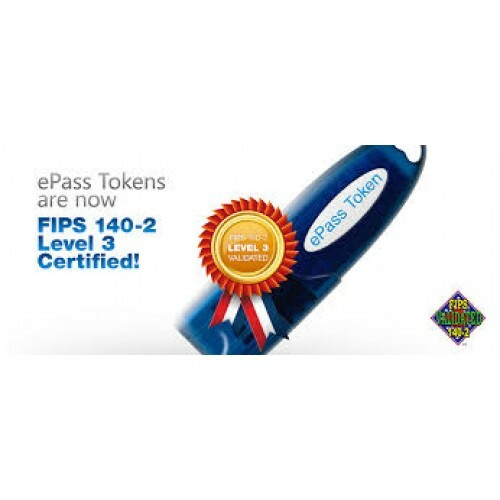 - Design according to FIPS 140-2 level 3 standard, FIPS 140-2 level 2 certified (Under evaluation). -.Secure messaging ensures confidentiality between the device and the application. -.Support X.509 v3 standard certificate. Support storing multiple certificate on one device. -.Onboard RSA2048 key pair generation, signature and encryption. -.64 bit universal unique hardware serial number. 3. Temper evident hardware USB Token. - USB full speed device. - Water resistant with glue injection (under evaluation). 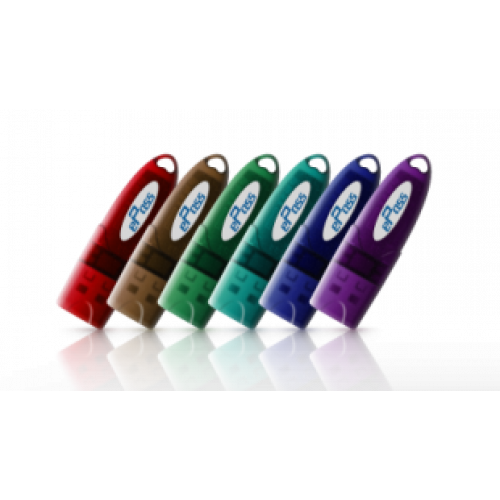 - Flexible hardware customization options such as logo, colour and casing. 4. Reliable middleware supports multiple operating system. 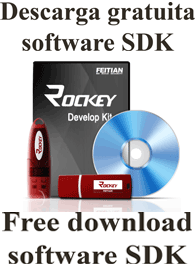 - Supports Windows, Linux and Mac OS. - Compliant with Windows mini driver standard, work with Microsoft Base Smart Card CSP, supports Microsoft smart card enrollment for windows smart card user and smart card logon. - Support PKCS #11 standard API, Microsoft CryptoAPI and Microsoft CryptoAPI : Next Generation (CNG). 5. Easy integration with various PKI applications. - Ideal device to carry digital certificates and works with all certificate related applications. - Highly security ensured device for computer and network sign-on. 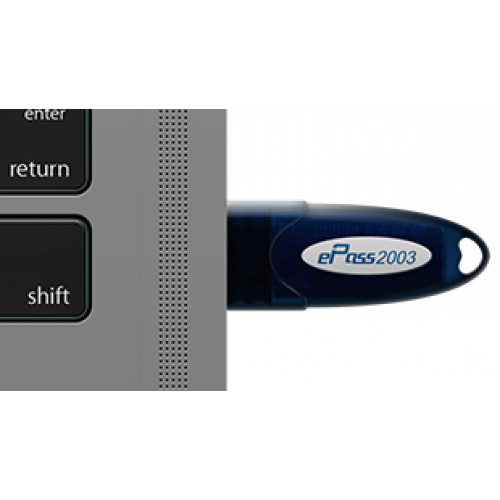 - Easy-to-use web authentication, Plug & Play under Windows systems. - Support document, email and transaction signature and encryption.